ENO Guardian SL Bug Net. Eagles Nest Outfitters. The Guardian SL is the perfect choice for the minimalist camper or ultralight backpacker. 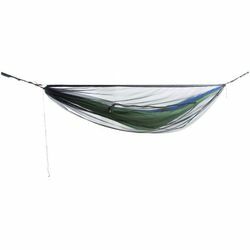 It combines simplicity and versatility to create an insect-free hammock haven.